With many medical OEMs using online directories to find injection molders, figuring out which one is the best fit for your company can be quite the challenge. You might find 10 different options that seem like a good fit, but how do you determine which one is the best for your critical-use plastic components? 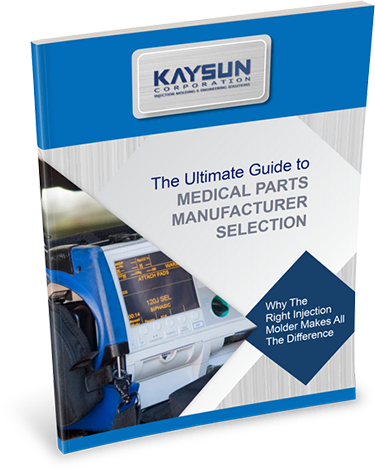 Make sure you’re choosing the ideal injection molder for your medical device project. Complete the form to download your free copy today!